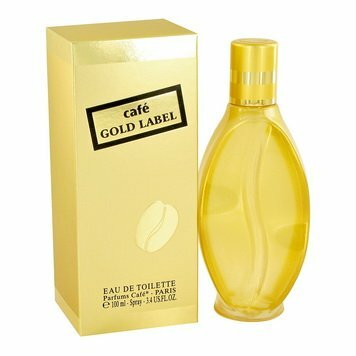 Gold Label25,20 - 80,71 руб. 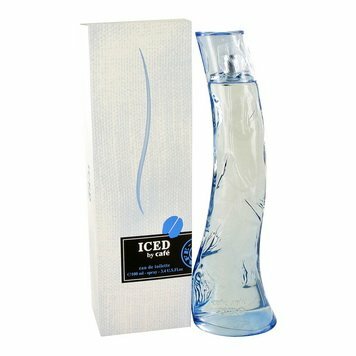 Iced by Cafe21,10 - 84,00 руб. 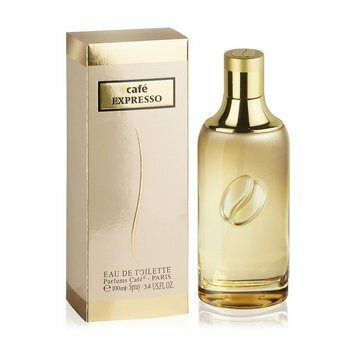 Intenso by Cafe32,00 - 84,00 руб. 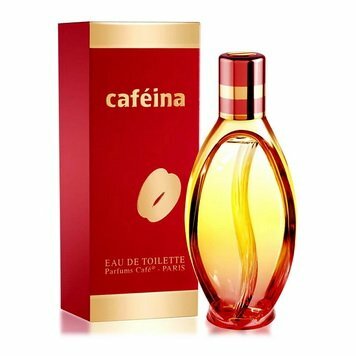 Pop Parfum23,10 - 53,00 руб. South Beach32,00 - 73,50 руб.